[WG] Play or not to play ? Match report by Manu B. When we arrived at the ground, hopes diminished as It was drizzling and ground was wet, slippery. Discussion started “whether to play or not”, “let’s go to onsen”, “will have lunch together which we brought and leave for the day”, Pavethy IECC captain of the day was thinking otherwise. All have come from far places and going without playing is not good. Decision made by both captains to have a single T20 game first and then let’s see. Prashanth Kale was opposing the idea of playing in rain to avoid unnecessary injury to players at the start of the season. so he decided not to play in the game instead was busy taking photos and keeping his young one away from the rain. 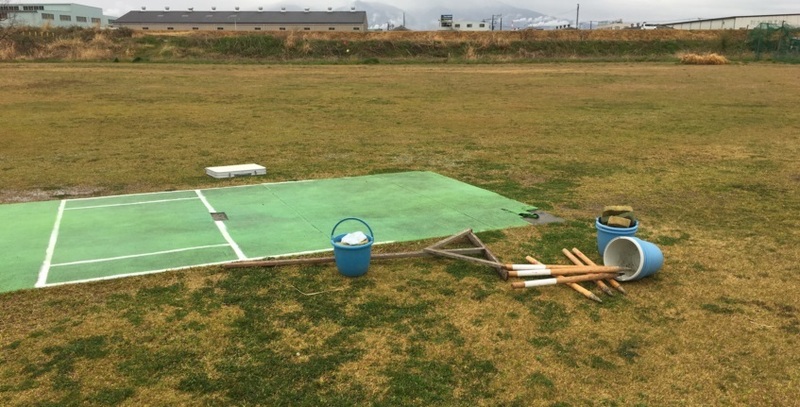 All players from IECC started preparing the ground and pitch, marking boundaries, inner yards, getting tent ready for the players and kit from getting wet. Rains stopped for a little while to raise the hopes of a possible game “. The bowling attack of Abhishek, Biju, Rahul, and Bidyut restricted Nagoya CC to a par score. Pavethy’s half century made IECC reach a reasonable total. 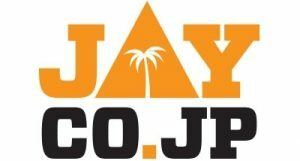 Wajid’s good bowling spell made Nagoya CC win possible against IECC. Nagoya CC captain won the toss and elected to bat first. IECC with many new faces & having the guidance of two senior players (Biju and Pavethy) were ready to take a challenge to restrict Nagoya CC for less score. In absence of regular keeper, Manu took the initiative to keep wickets for the day. Raman and Vishnu started bowling proceedings with a lot of difficulties due to wet and slippery conditions (pitch and outfield). First 3 overs were mainly extras. Captain made a bowling change and brought Prem and Abhishek to control the run flow. This did not work as well. Nagoya CC openers (Adeel and Wajid) were hitting almost every ball on the leg side. There were few missed opportunities as fielder were afraid to catch the wet ball 🙂 Score was increasing as was the intensity of rain. Sudden heavy rain interrupted the match and play was stopped. There was a discussion whether to wait for rain to stop , clean the ground the again or let’s call it a day. As rain continued to fall for quite a while, few players of IECC left for the day. After waiting for an hour, rain slowed down, play started and we continued to play a full game throughout rain. After the rain break, Abhishek got into form and got the wicket of Wajid(31) clean bowled. As the pacers were unable to bowl at full pace, Bidyuth was brought into the attack. He finished a tight spell of 3 overs for just 12 runs. 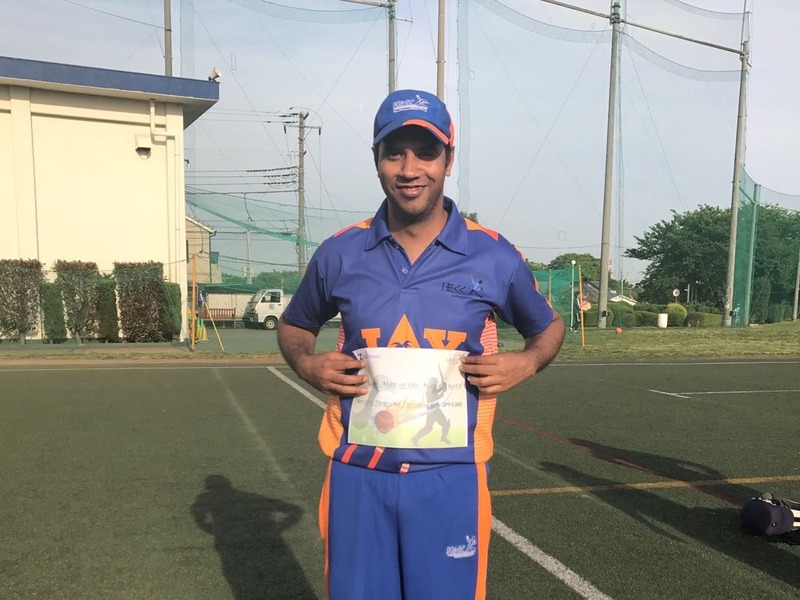 On the other side, Nagoya CC batsmen struggled against spin bowling of Abhishek.He got his first wicket of the season by trapping Zia(1) lbw. The next ball, he trapped new batsman Kanwal(0)lbw and he was on a hat-trick but unfortunately, Salman survived to deny the chance. Abhishek finished a good spell of 4 overs for 20 with 3 wickets. Here comes our senior most, well experienced, supposed to be leading wicket taker for IECC, “Biju Paul with the ball” was enthusiastic to become leading wicket taker and made one step near to do it by clean bowling Salman(8), on 2nd ball of his over. 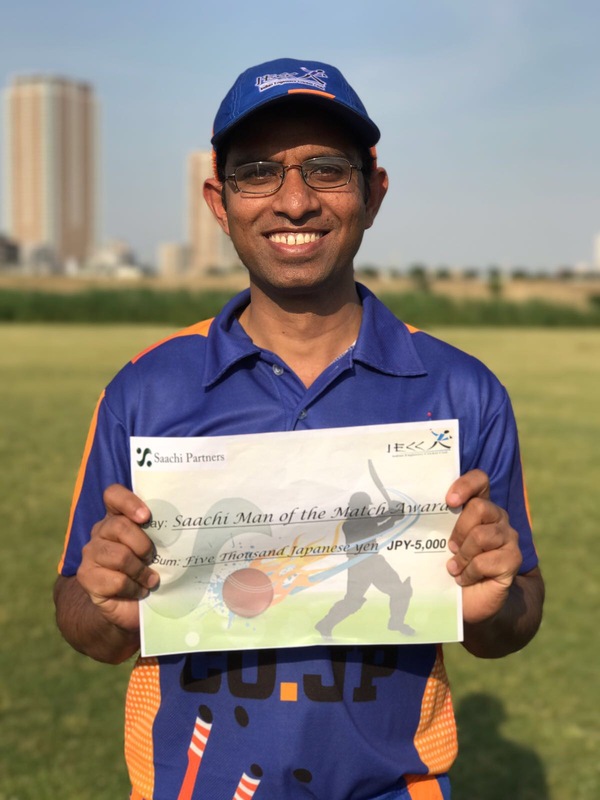 In the next over, he got the wicket of another opener Adeel(36), lbw and he reached milestone to become “The Leading Wicket Taker of IECC” indirectly telling IECCians “I am still hungry to get wickets at the age of 50”. Nagoya CC next batsmen (Sarfaraz & Haji) slowly started building a partnership. Good comeback by Rahul from the last game as he was able to send Sarfaraz(14) back to the pavilion followed by next batsmen Faisal(1) clean bowled in 2 consecutive overs and finished his spell with 2 overs 10 for 2. Pavan bowled a good single over without a wicket. 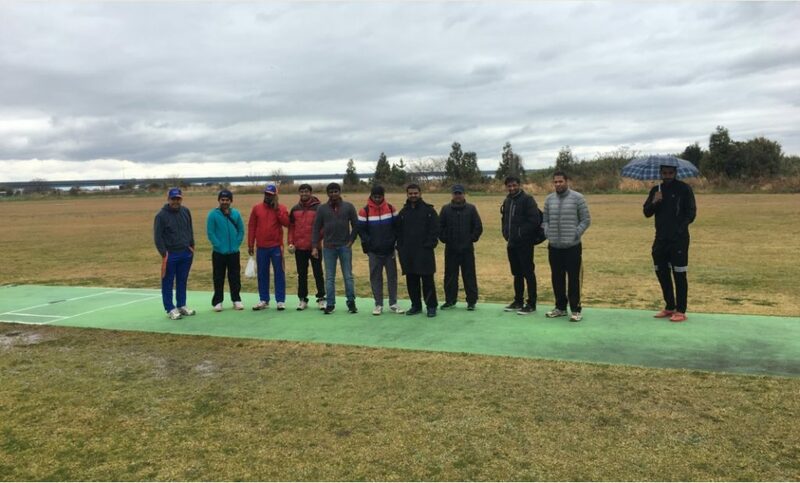 Two players from Nagoya CC (Ashfaq & Qasim) joined the IECC substitute of Raman and Vishnu since it is a friendly game. They even bowled 1 over each with 1 wicket each, where Qasim took Haji(18) by one & only catch of the by Prem and Ashfaq getting Shahreyar(1). Waleed was run out off the last ball of the inning by Biju/Manu combi and finished their innings all out for 152 (not matching exact score it was around 140 as per total). Unfortunately, Vinodh left for the day without entering into the ground. 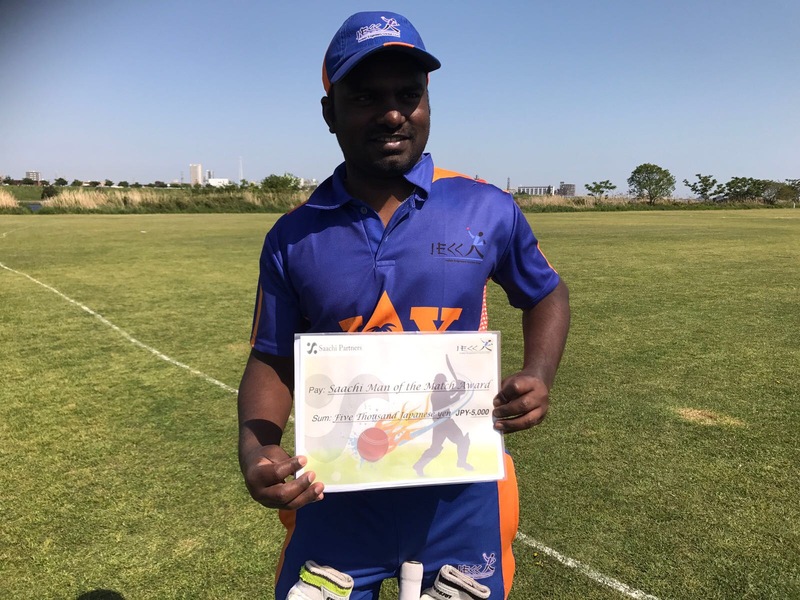 IECC’s new player Praveen with captain Pavethy opened the innings to chase down the good score of Nagoya CC. IECC lost the first wicket very second ball. Praveen(0) was clean bowled by Sarfaraz. New batsmen Bidyut joined Pavethy with the aim to build a good partnership, but misjudgement made by Pavethy caused a Bidyut(4) his wicket in the form of runout. Abhishek at no 4, started to build innings with Pavethy. There was a good partnership going on with Abhishek and pavethy around 40. This time Abhishek(16) made self-suicide by getting run out where there was no run. Manu came in and tried to build a partnership. He got out by inside edge onto the stumps on Zakria’s bowling. Our senior and well-experienced player Biju came to the batting. Another bowling change worked where Wajid took the wicket of Biju(2) & Pavan(2). As wickets were going down, IECC captain Pavethy standing at kept IECC hopes alive with well-calculated shots. Since IECC were far from the required run rate, Pavethy went for big shots and scored a bit. Unfortunately, after a well made 60, Zakria finally got him out. Finally, Wajid and Sarfaraz finished the IECCs innings by clean bowling Rahul(4) & Prem(2) and Qasim(2) . IECC team was all out for 117, 35runs short of target.